Spectacular 6 bedroom home located so close to the beach you can smell the salt air! Perfect for a family or an income generating vacation home. With the open floor plan, the massive kitchen and living area become one and are perfect for gatherings. Kitchen features include 2 sub-zero refrigerators, large center island with sink and seating for seven in addition to the eat-in dining table for six! Bamboo floors throughout the living areas and kitchen and decorative tile in the bathrooms. The oversized bedrooms leave plenty of room for activities and the pool deck and covered game area allow for tons of outdoor family fun! The exterior of the home is virtually maintenance free with hard-i-board siding and a lush tropical privacy boarder. 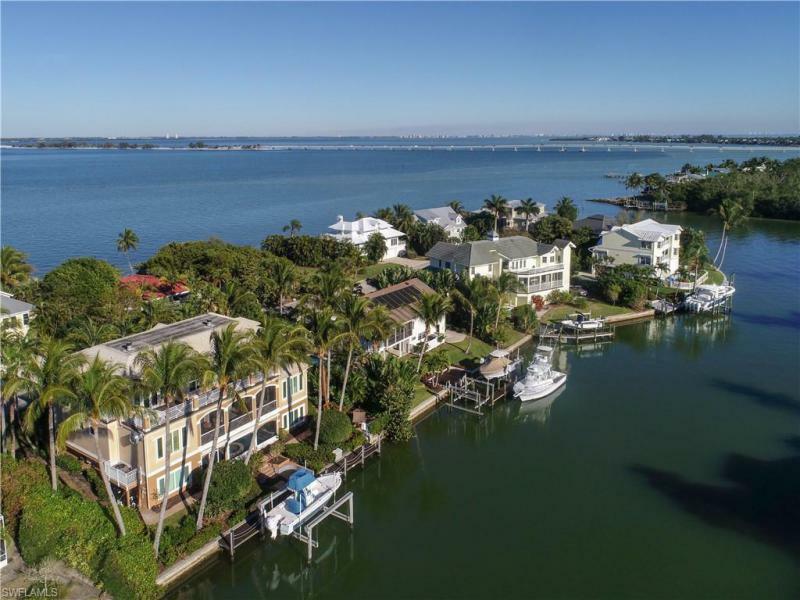 Sanibel island - almost 4 acres with over 168,000 sq'. Formally the vineyards of the islands church, this property is one of a kind and a unique opportunity. Owned for years by a sanibel family forming wonderful experiences and heritage. The ultimate island property, cleared and tucked away within a tropical ambiance offering amazing privacy and size. Mid island location just minutes to captiva in the heart of sanibel. Options and visionary possibilities of development using present structures and or potential for new development. See survey of subject property under attachments.